Life is simply to short to not live the way you want to live. If tomorrow were to never come, what would history say about you? What legacy did you leave? What lives did you touch? So be bold, do ask for forgiveness and live the life YOU want to live everyday. 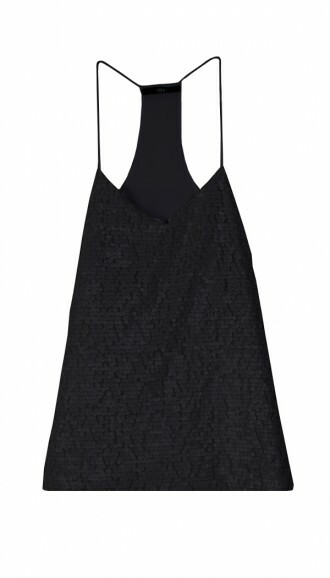 Rising temperatures in the summer mean we wear less clothing and choose our fabrics wisely. But while we love our causal summer looks, we also love to create eye-catching ensembles that play with layers and patterns. You may be thinking that layering in the summer sounds like an oxymoron, but summer layering is something we all can do. Instead of layering up with textures, layer up by mixing light fabrics with amazing prints. Here are 3 quick rules to follow when layering your patterns for this hot summer weather. Fabrics with smaller patterns like a polka dot or smaller stripe can be viewed as solids. 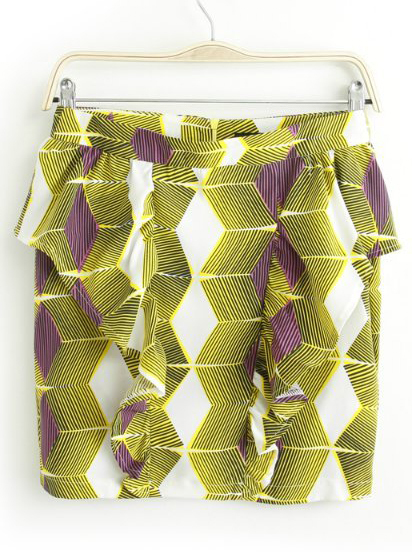 These prints understated enough for the eye to view them as a solid and make it easier to layer other prints. Mixing patterns is super stylish and can be lots of fun. But don’t go overboard! Wearing an entire look of polka dots may come off more scary than stylish. If you want to layer using similar prints, try switching up the color of the prints in each piece for a more fresh look. When you add a muted or neutral solid to your look it creates a visual break for your entire look. 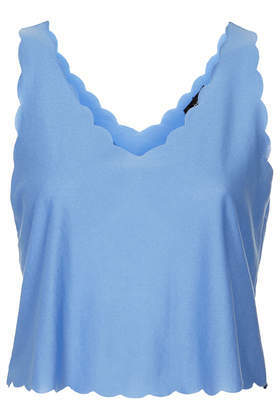 Add a muted solid with your shirts, shoes or accessories to pull your entire look together! Let us know how you like to layer your patterns! 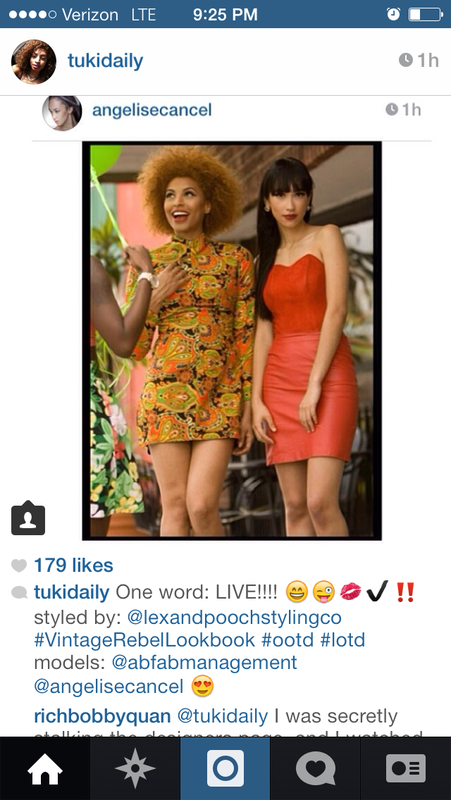 Tag us in your favorite patterned look @lexandpoochstylingco on Instagram! Put Your Bottom in Prints! Spring has fashion and temperatures heating up! Stylish individuals everywhere are bringing out the bold prints and short skirts in the name of all things hot and flirty. 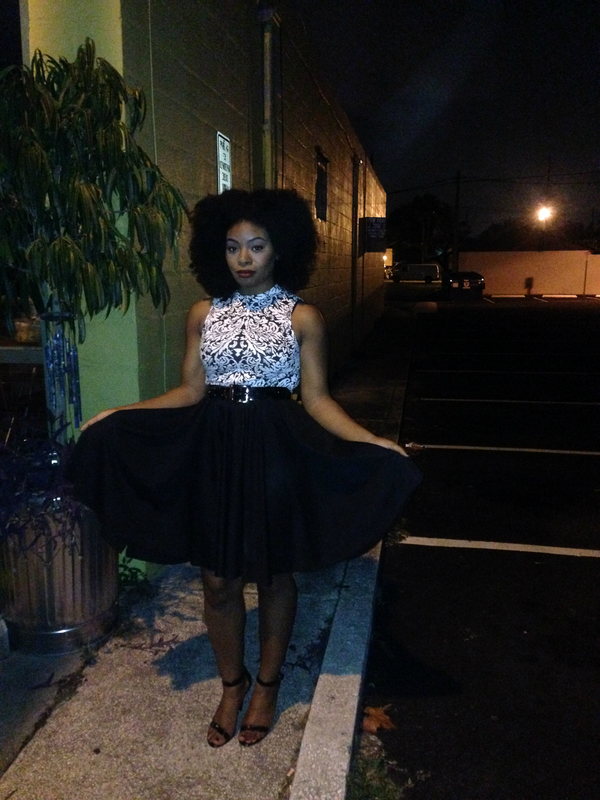 A quick an easy look that any girl can pull off is the printed skirt and casual solid top combo. This look can serve you from the office to happy hour, all while remaining absolutely chic. 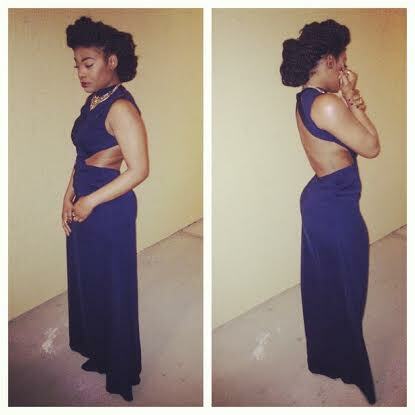 Compliment this look with a colored clutch and strappy heels for the perfect spring ensemble. 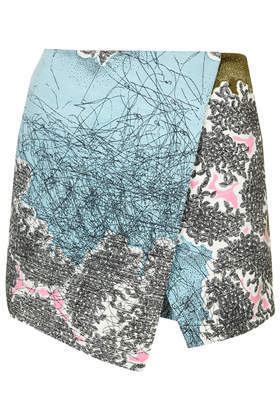 Here are some fabulous print skirt and blouse pairings for you viewing pleasure. Priced for anyone to enjoy! 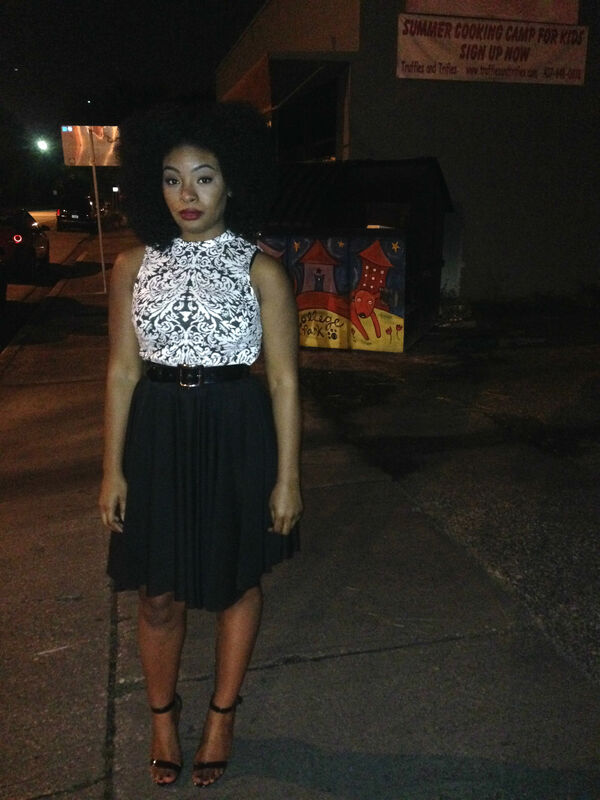 L&P Vintage Rebel Look Book! You guys have no idea how busy we’ve been these last few weeks! So many things have been happening and we cannot wait to share them with you all. 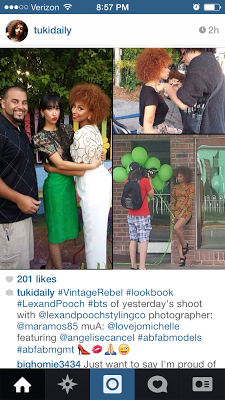 Last week we shot our 2014 Vintage Rebel Look Book and we are working on getting the finished product on our re-vamped website. Here are some picks of the shoot done in collaboration with Somar Productions and Promotions and ABFAB Management models Tuki and Angelise. Look forward to more coming from Lex&Pooch! This past weekend I decided to take a break from my usual breakfast routine and visit a restaurant I’d heard served some of the best breakfast in the Orlando. 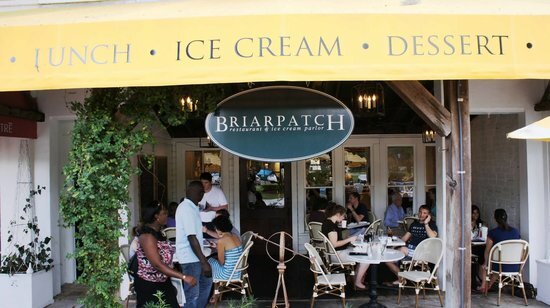 Briar Patch, located on Park Avenue in winter Park, Fl. is an adorably quaint boutique restaurant that professes to have a wonderful menu of breakfast/brunch items and I had to have a taste. One of the best signs that a restaurant is amazing is the amount of people waiting to be seated! I arrived at around 12 p.m, which is the prime-time lunch hour. The tables located in front of the restaurant were filled by patrons enjoying what seemed to be mounds of pancake heavenliness and french toast sprinkled with powdered sugar. I immediately knew that I was in the right place for brunch. Surprisingly enough the wait was only a minute or two and I was seated against the window, which was perfect as it was a gorgeous day outside. I battled between a number of pancake options and a traditional breakfast and opted for the Country Breakfast. What sold me on this dish was that the meal included fried green tomatoes. 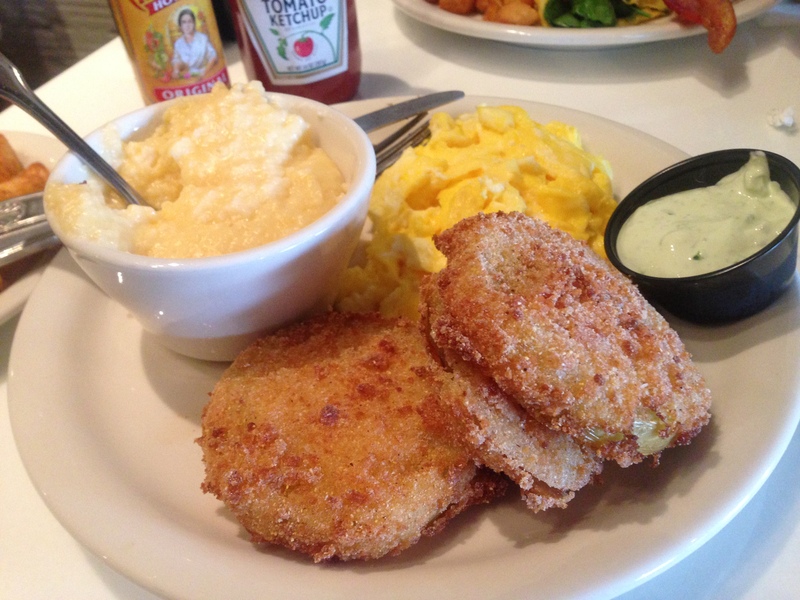 And if you know anything about fried green tomatoes you know they’re southern fried goodness and I could not pass that up. The meal also included cheese grits, scrambled eggs and bacon ( which I substituted for home fries). This meal was excellent! It combined all the comfort foods that I love and the portion was large enough for me to take half home with me. I will definitely be back and sample those pan fried clouds of goodness they called pancakes. The New Year is always about new opportunity and new beginnings. But instead of making the obligatory list of resolutions that I will more than likely not keep, I’m charging myself with taking the steps to being the best person I can be. In order for this to happen I know the things I need to give up, get better at and pay attention to. 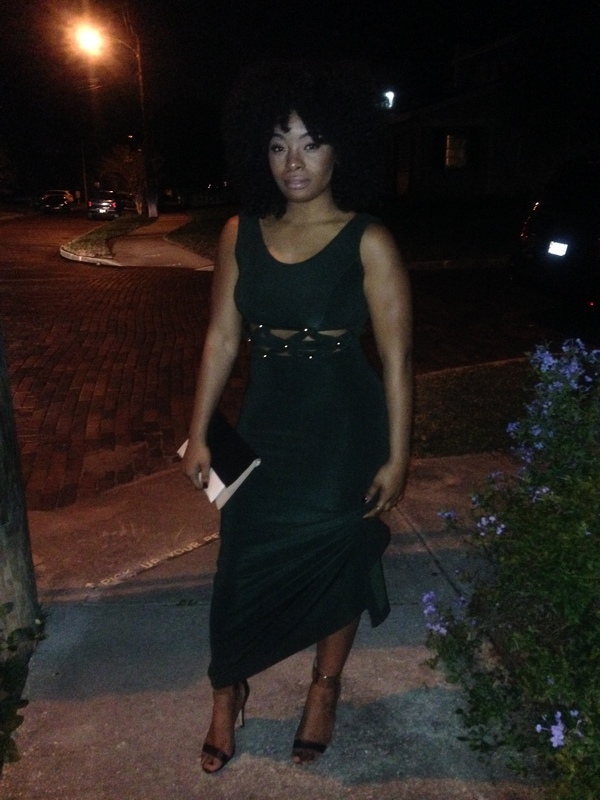 So in 2014, I plan on continuing on my quest to make the best out of every situation and just grow. 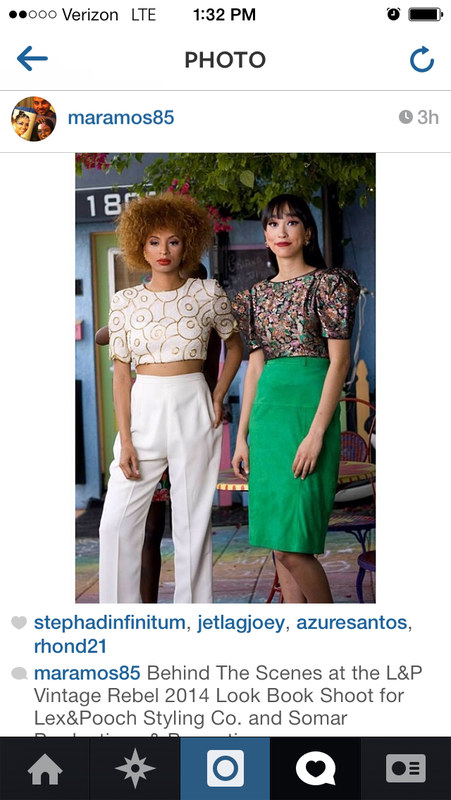 Fashion Rebel Support in 2014! 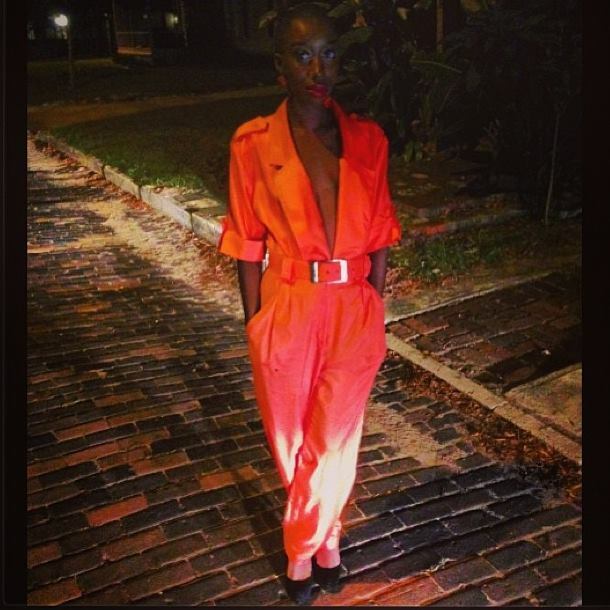 Downtown Orlando Fashion Week was awesome! 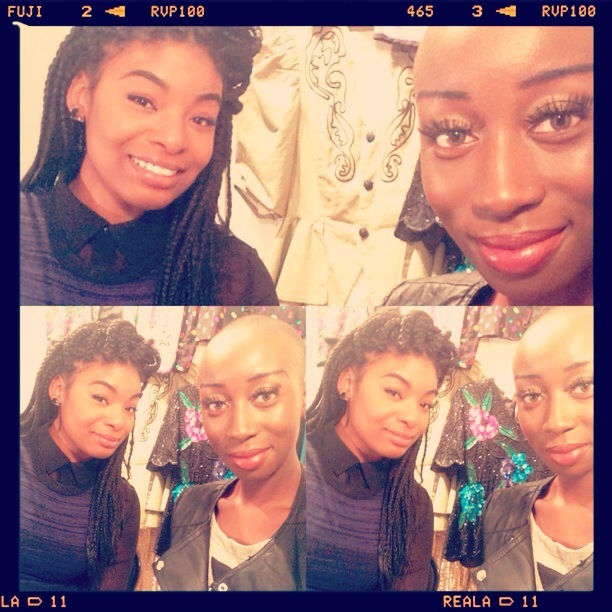 Here’s another video with footage from Fashion Night Out! All videos covering the #DOFW events can be found on our YouTube Channel! 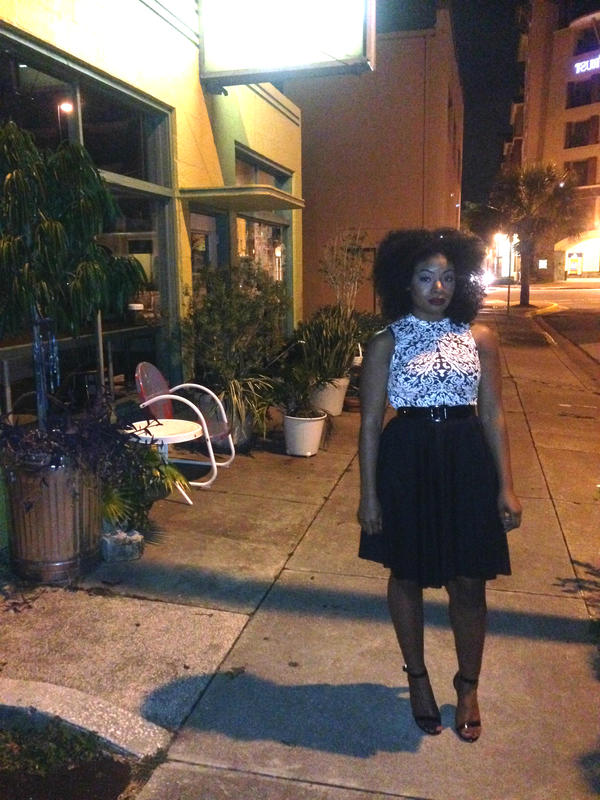 Downtown Orlando Fashion Week was a good time. 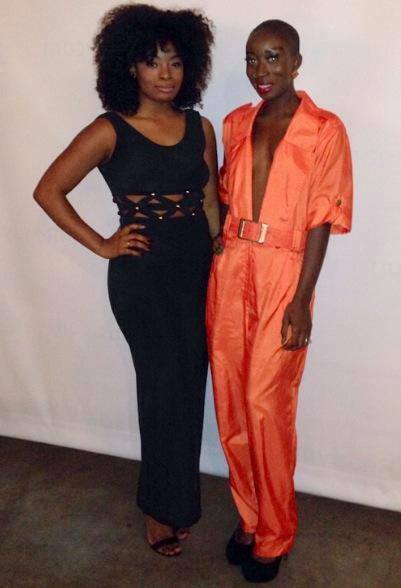 The House of Me’ja put on a nice show that really shows what Orlando has to offer in terms of up and coming designers. It also solidified the fact that now is the time to make moves and reach dreams. We live style and it’s time for the world to know. It’s so easy to get wrapped up in your own imagination. Daydreaming about the things we want and the places we could be in life. I’m learning that my dreams will always be dreams if I don’t put work into making them reality. There’s no time like the present. Live everyday with no regrets; running toward your dreams.